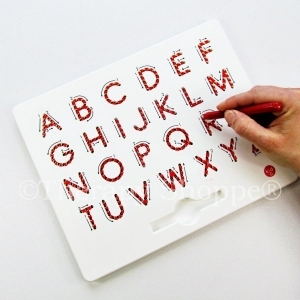 Handwriting is an intricate task that requires integrating a variety of skills like: eye-hand coordination, fine motor control, shoulder stability, trunk control, visual motor skills, visual perception, and more. 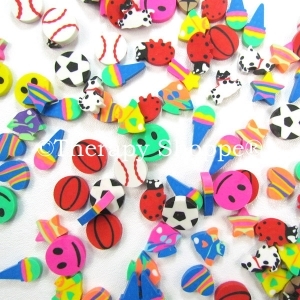 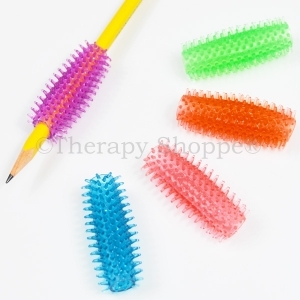 We have a huge line of pre-writing skill toys and writing games, pencil grips, raised line paper, a slant board for writing, and left handed products. 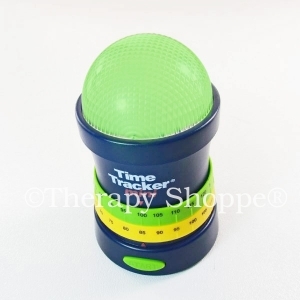 For the classroom, we offer seating alternatives like ball chairs and chair cushions that promote good posture, focusing tools for self-regulation, and hundreds of other unique occupational therapy writing tools to help make handwriting fun and easy! 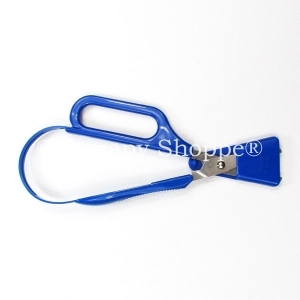 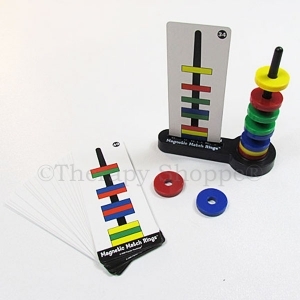 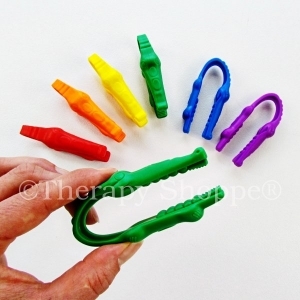 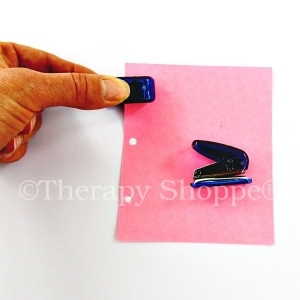 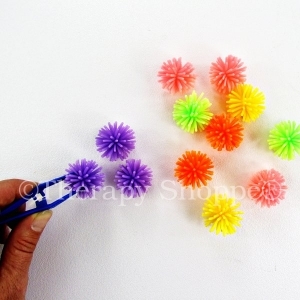 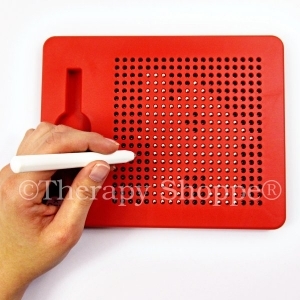 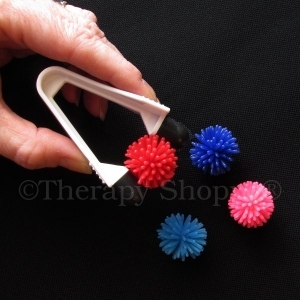 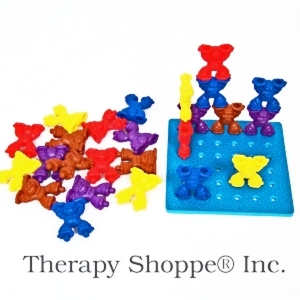 Therapy Shoppe understands the classroom challenges children face who are left handed. 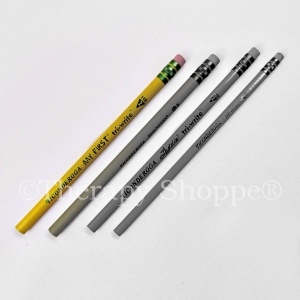 We offer left handed products and tools designed to make handwriting fun, such as our lefty classroom survival kit, character-face pencil grips, spiral notedbooks for left handers, slant board for writing, and lots of other helpful handwriting tools for lefties.